We think it’s inevitable that eventually all of Apple’s excellent MacBook like will go Air-like thin, it’s just a matter of when. Now there has been a lot of chatter lately that Apple may soon be introducing 15 and 17-inch MacBook Airs, that could eventually kill off the MacBook Pro as we know it. 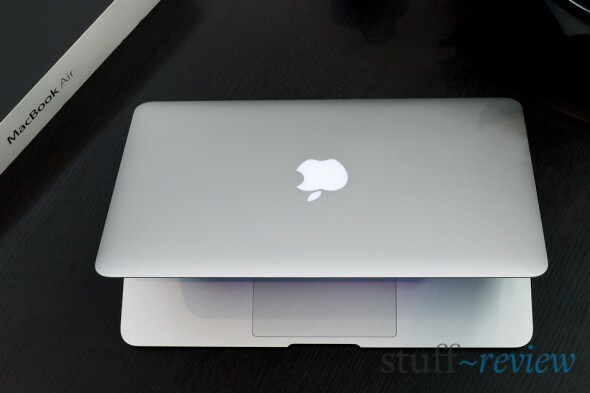 The rumors are not too far-fetched, the MacBook Air already took care of the 13-inch white MacBook. 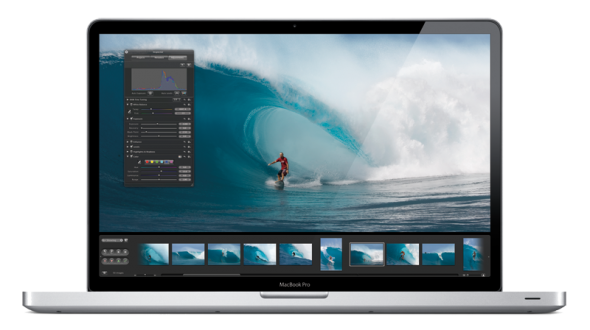 We’ve been hearing rumors about a 15-inch MacBook Air (or a new thin 15-inch MacBook Pro) for a while now. 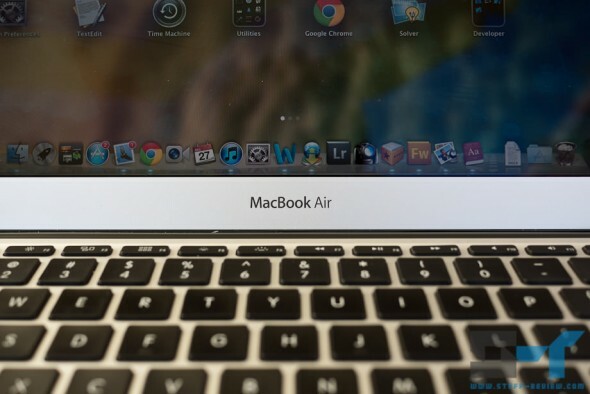 Digitimes, whose reports have been a hit-or-miss affair, claims supply-chain sources indicate that a new 15-inch model will be joining the MacBook Air line as early as the first quarter next year. 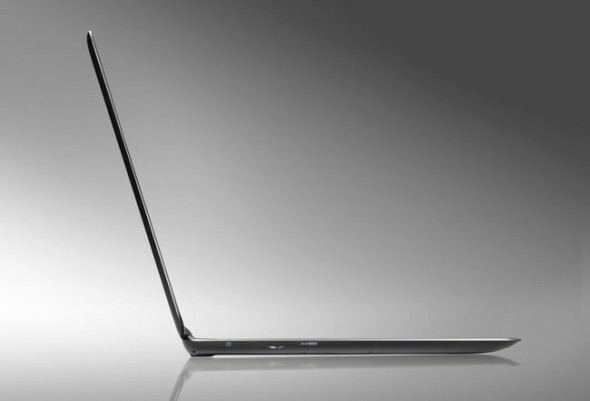 The new larger-screened Air, will be joined by refreshed 11.6 and 13.3-inch models. Although Apple had only refreshed the MacBook Air (MBA) line this summer, donning it with fast Sandy Bridge processors and Thunderbolt ports — you might want to read our full review of the mid-2011 MBAs — the accelerated development cycle would help Apple stop competing Windows ultrabook adoption.